Weckerle´s MultiStick is the new breakthrough of our successful state-of-the-art filling and moulding machines with cutting-edge technology and innovative features. The new and ultimate flexible filling process can be easily adapted to your product range. 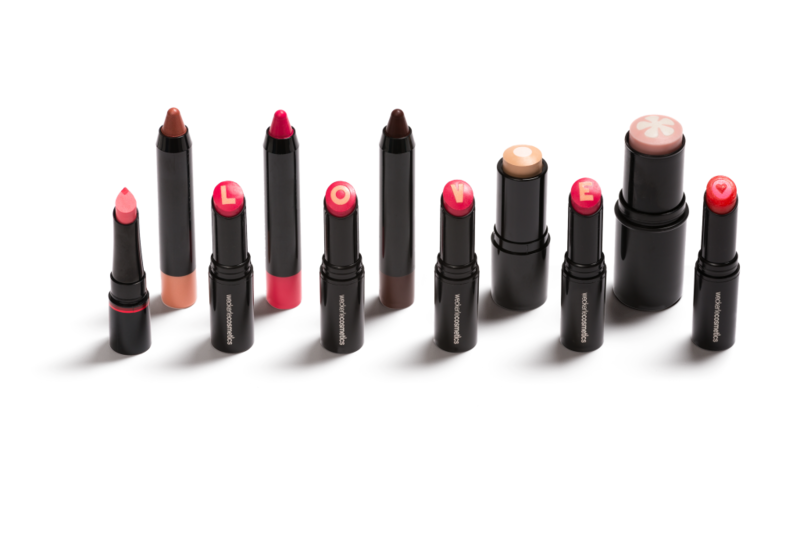 The MS covers all filling technologies, such as top- and back-filled lipsticks, sticks and jars, silicone moulded lipsticks, metal moulded lipsticks (blow- and push-out), multicolor moulded sticks and pencils. Weckerle’s MM machine series, enables you to fill lipsticks and/or lip balms with different moulds in various shapes, diameters, and output. With these machines, Weckerle assures the ultimate perfection in the lipstick filling process. The FlexFeeder provides a fully-automated process for loading bulk packed or tray products. The robot can be applied for feeding but also for packing processes. In addition, the vision-controlled system ensures simple operation with a minimum of human interaction. Weckerle´s DPC ensures dosing and pressing of various dry cosmetic powders, such as eye shadows, blushes and face powders. This new and user friendly designed powder machine guarantees a cost-efficient solution without compromising on output. Weckerle´s MPL ensures pouring and pressing of different dry cosmetic powders, such as eye shadows, blushes, and face powders. With its ultimate flexibility and high accuracy, perfect results to your specific requirements are guaranteed. Weckerle’s WP facilitates pouring and pressing of various wet cosmetic powders, such as eye shadows, blushes, and different kinds of face powder. Through the back injection technology and the direct filling into the packaging, the WP assures a maximum efficiency and saves further processing steps. The UF is Weckerle’s ultimate high speed filling machine with large output production. This machine is able to run a wide range of products with different volumes and diameters, such as chap sticks, make-up sticks, deodorant sticks/ tubes and various other products. The straightforward machine handling provides a highly efficient operation. FAL stands for Flexible Assembly Line and offers flexible solutions to automize the processing of your products to the desired level. It covers Upstream and Downstream processing modules and can be integrated to any Filling Line for Cosmetics, Food and Pharma according to your needs. Machines can be upgraded with customized modules at any time. 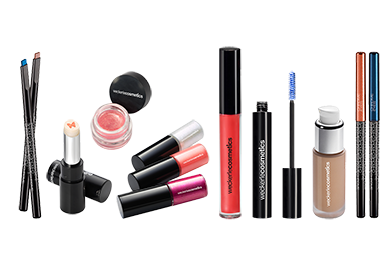 Weckerle´s FlexFill facilitates to fill a wide range of cosmetic products such as mascara, lip gloss, liquid liner, deodorant sticks, nail polish, etc. Furthermore, this machine offers the possibility to fill into a variety of packaging with different volumes and diameters. Therefore, absolute process control and highest flexibility is ensured. We provide tailor made solutions for you! For detailed information and a specific offer please get in contact with us.